38,45 € 38.45 tax incl. 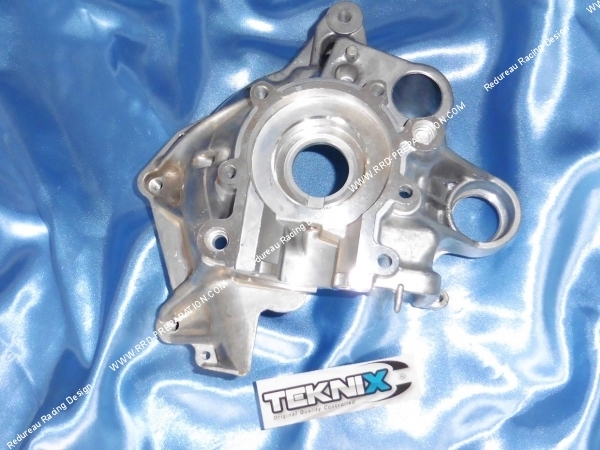 Here is the crankcase engine ignition TEKNIX for scooter engine minarelli vertical. 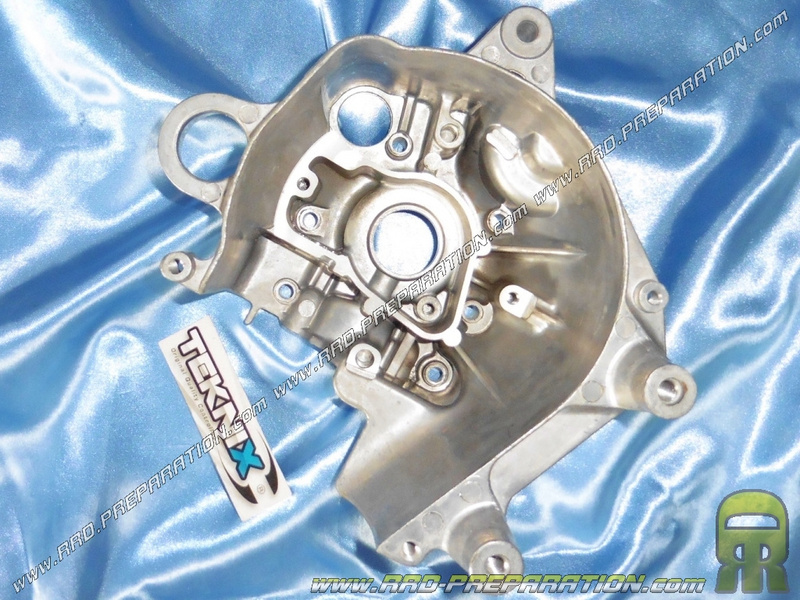 At a good price, its quality is good and you will replace a crankcase in poor condition.